This usually poppy and electronic tune derives a more slow, ambient rock and roll sound when in the hand of Crown The Empire, and now the band has an equally liberating music video to match it. 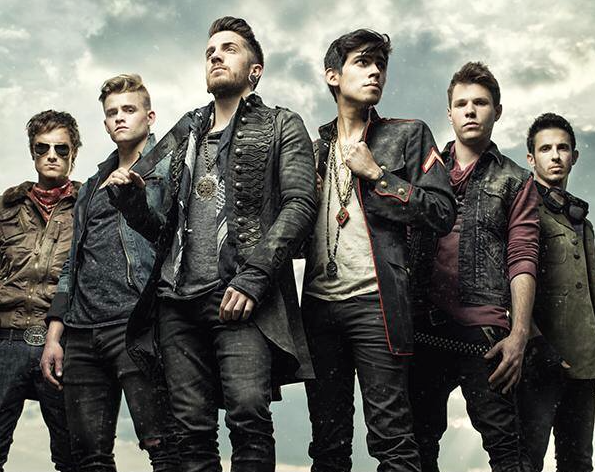 Crown The Empire use this track to accompany videos of their memories on tour, as they drive into the sunset in a convertible. They use this video to let go and shake off any of the pointless criticism they get, burning the hateful signs that tear them down. This fun addition to Crown The Empire’s catalog gave the band a chance to have an even better time filming this video, and it shows. Check it out for yourself below.